Thanks to a few leaks and apparently verified sources, it looks like we’ve got a fresh heap of Xbox One related rumors to sift through today. The news comes by way of, initially, a leaker on NeoGAF. The Verge then verified the leaks with their own source “separately.” While that doesn’t confirm all of these tidbits to be absolute truth, it does add an ounce of legitimacy to the whole pile. First and foremost, it looks like there’s a few new Xbox One SKUs bound for 2014. As the headline mentions, one could be on deck for much later this year at $399 without a disc drive. 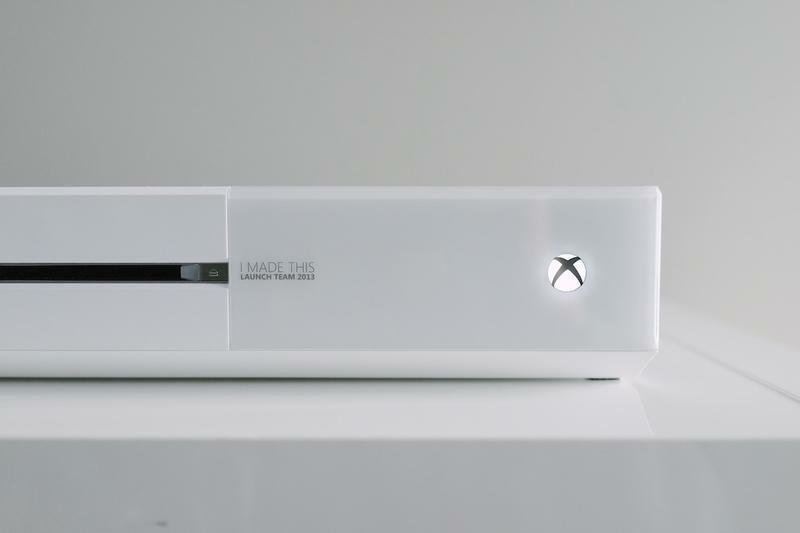 The leakers also indicated that a white version of the console, not too dissimilar from the Microsoft Employee Edition, will also be available. 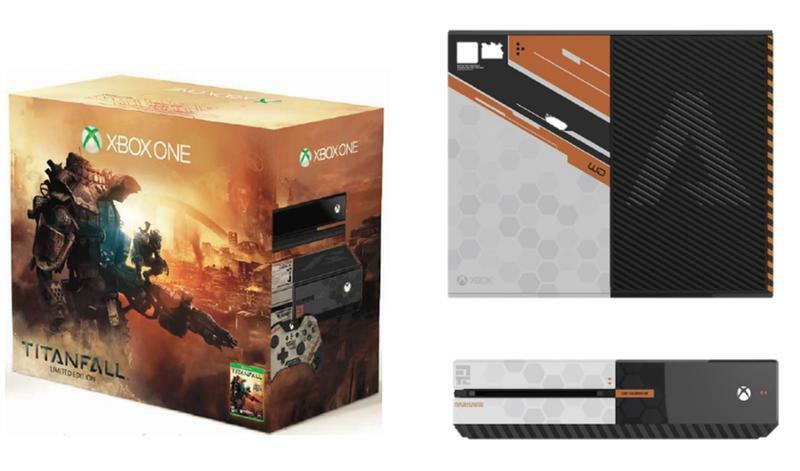 The leaker also posted an image of a supposed Titanfall themed console bundle. The leaker also dropped a slew of information regarding software to hit this year. Quantum Break, a new Forza Horizon with a dynamic weather system and Sunset Overdrive are all supposedly slated for this fall or holiday season. A new Gears of War is 2.5 years out, and Halo 2 Anniversary is getting the Xbox One treatment. That Halo 2 Anniversary title will also include a beta invite for Halo 5. Finally, the leaker indicated that we won’t hear anything about a new Crackdown title soon as that game is slated for 2016. That’s a whole lot of stuff to read up on, so take your time. We’ll probably be referring back to this article in order to see whether or not this person was spot-on or completely wrong in the future. What do you think of all this news? A disc-less Xbox One for $399? A white variant? All the game news? Any of it legitimate sounding to you?